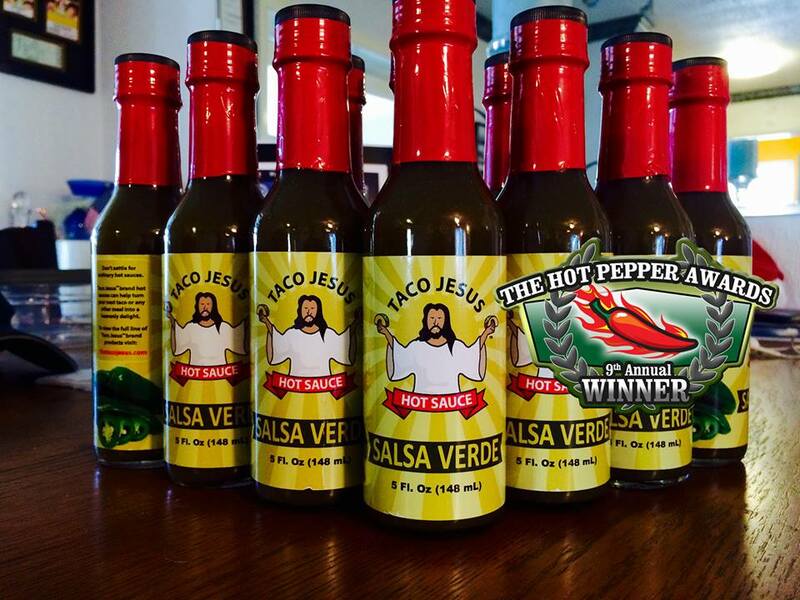 2015 was an exciting time for Taco Jesus Gourmet Foods as we launched our hot sauce and taco spices brand. 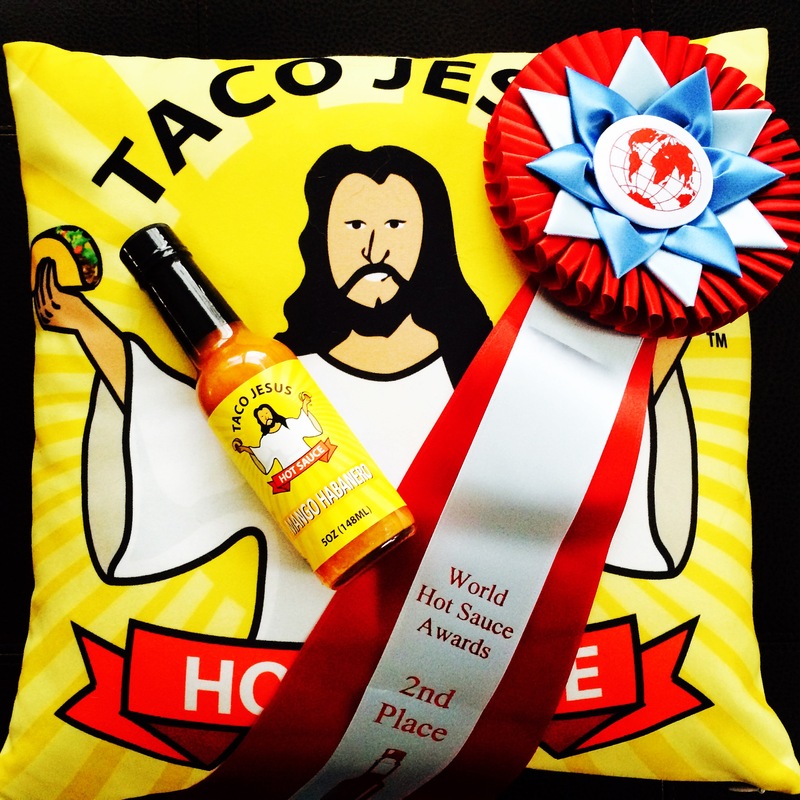 We were honored with a 2nd place win in the World Hot Sauce Awards less than 6 months into our adventure and picked up two first place awards and another 2nd place from the Hot Pepper Awards in our first year. 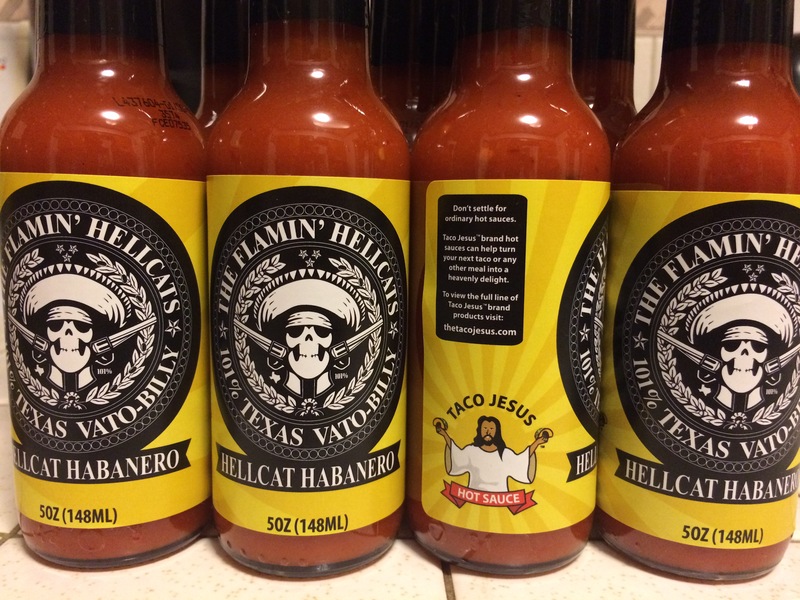 We have a great vision for the future and will work hard this year to bring that vision to fruition, The craft hot sauce market is a wide open marketplace and we look forward to establishing ourselves among the leaders in the field through innovative marketing and growth strategies. Thank you to everyone that helped us get where we are. We intend to get more involved in regional and local festivals and offer sauces in local and national food outlets in 2016.